1. Put the research first. Preparation will be your best friend and you can’t plan too much. 2. Follow instructions. Artists are known for breaking the rules, but the place to break them is in your work, not in your professional submissions. 3. Get organized and create a system to make sure all the details are covered. 4. Pay attention to your brand when you exhibit. All materials should be created with your brand in mind. It’s all about consistency and authenticity. 5. Don’t overhang your booth! Art fairs are overwhelming enough. 6. Art fairs are an excellent investment, but think long term. Don’t invest everything you have in one art fair, there’s too many variables outside of your control. 7. Promote your booth before and during the fair. Be sure to let people know where to find you. Share your excitement with your audience! 8. Be sure to follow up on your leads because the best sales often happen after the fair. 9. Stay positive, even when things don’t appear to be going your way. 10. Remember that art fairs are a powerful way to build relationships – both with an audience and with other artists. Many artists visit art fairs but feel too apprehensive to move in this direction themselves. Crista Cloutier of The Working Artist says that knowledge and information will help those artists to make a confident decision and feel prepared when they do show. 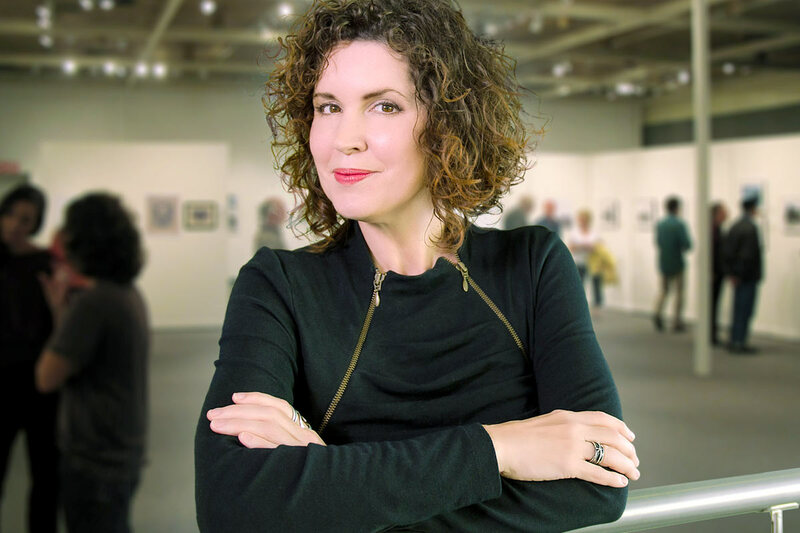 Crista has exhibited at dozens of art fairs herself as an arts dealer, she’s spoken at art fairs and festivals throughout the country, has served as an art fair juror, and also helped to create a popular Latino art fair in Arizona. As the founder of The Working Artist, an online business program for artists, Crista realized that a lot of the artists she works with were interested in participating in art fairs, but felt intimidated by the process. She spent one year researching fairs, and speaking with career artists and art fair organizers about the steps for success. The result is The Working Artist’s Art Fair Essentials (AFE), an on-demand online course that offers a comprehensive and honest look at how art fairs and festivals really work. AFE is for artists who are serious about their art and willing to invest the work to get it out there. It helps the artist to feel organized and to save both time and money by learning what’s necessary before making an investment – not after. AFE also includes hours of exclusive interviews with professional artists and art world insiders who understand the fair and festival circuit, including several artists from Art Expo NYC. 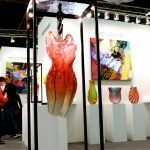 For more information about Art Fair Essentials: www.theworkingartist.com/art-fair-essentials.